Extreme Environmental Services currently have an exciting opportunity for a Pest Control Technician to join their team working in London and the South East. Have a commitment to excellence and are flexible. Be physically fit and have a full valid driving license, company vehicle provided. 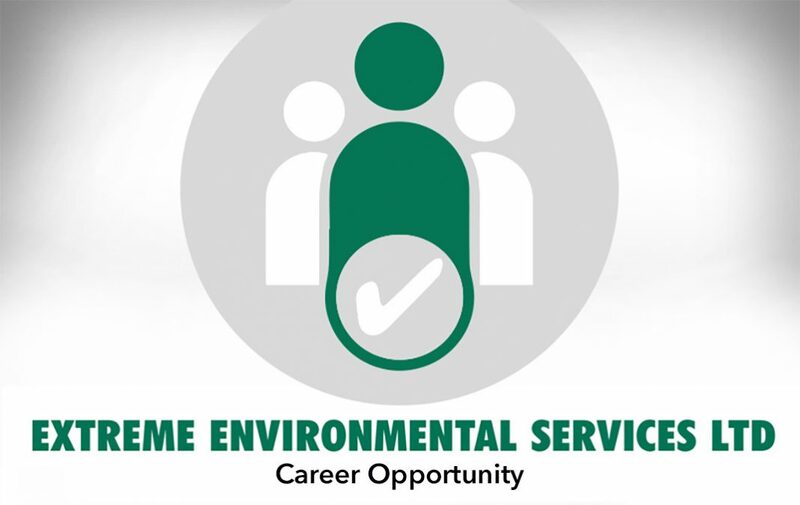 Extreme Environmental Services work mainly completed within London and the South East and have a strong reputation for excellent customer service and work primarily within the Social Housing Sector. Package to £26,000 inclusive of bonus. Error: Error validating access token: Session has expired on Sunday, 17-Feb-19 03:23:39 PST. The current time is Thursday, 18-Apr-19 22:18:06 PDT.